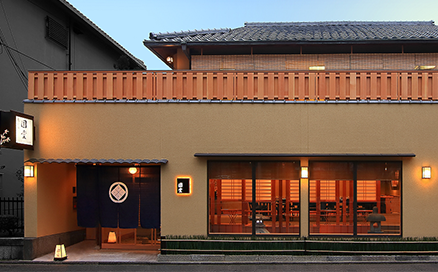 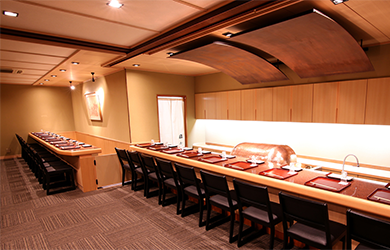 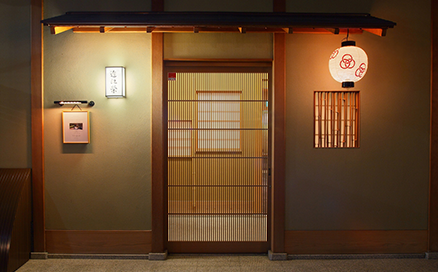 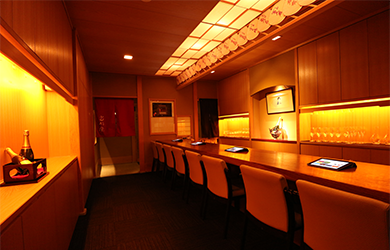 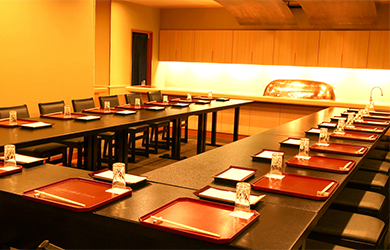 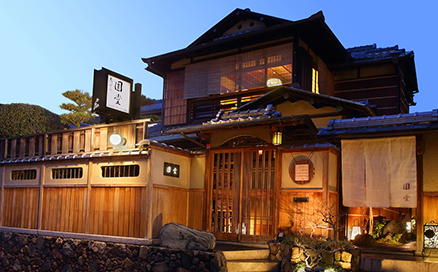 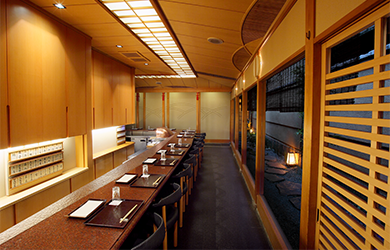 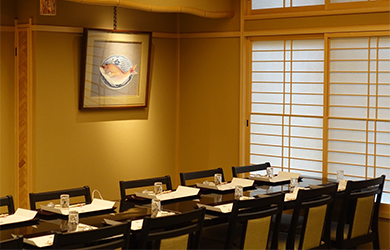 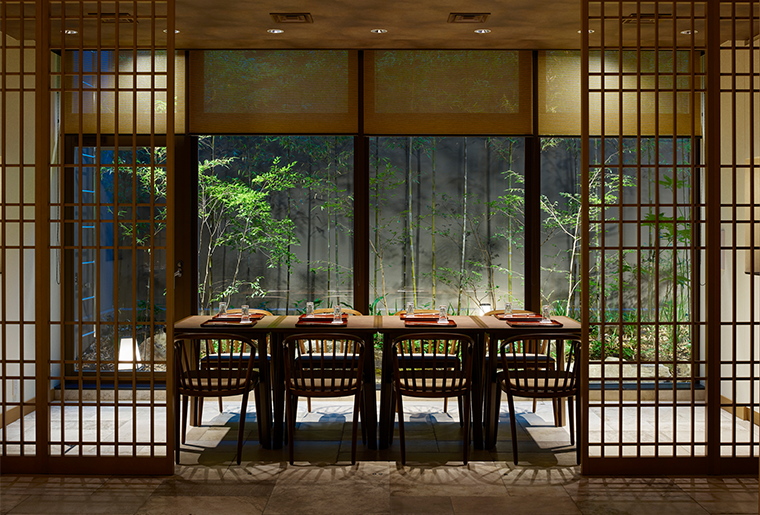 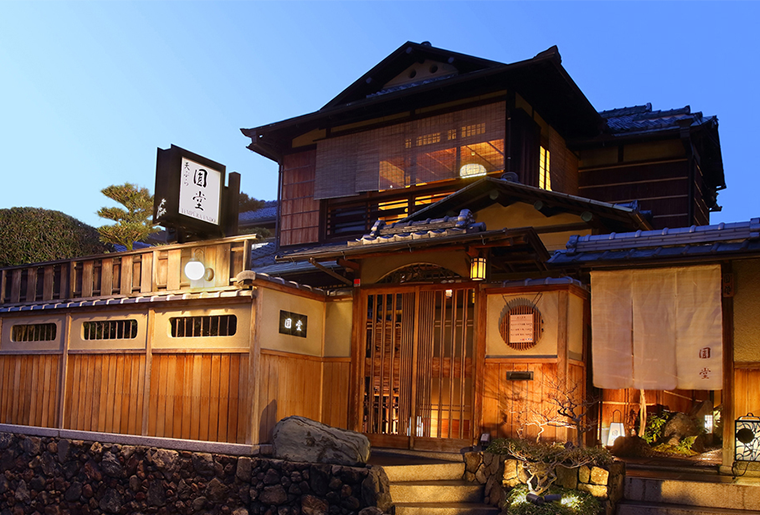 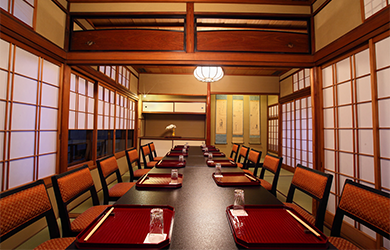 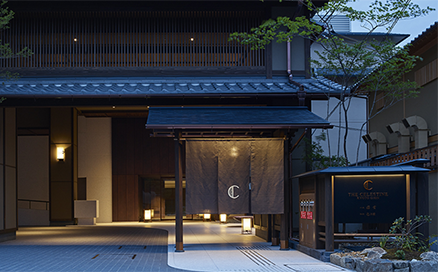 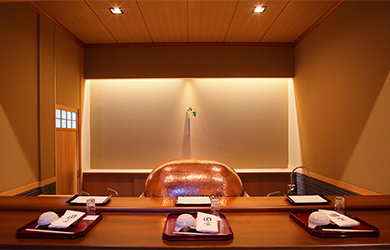 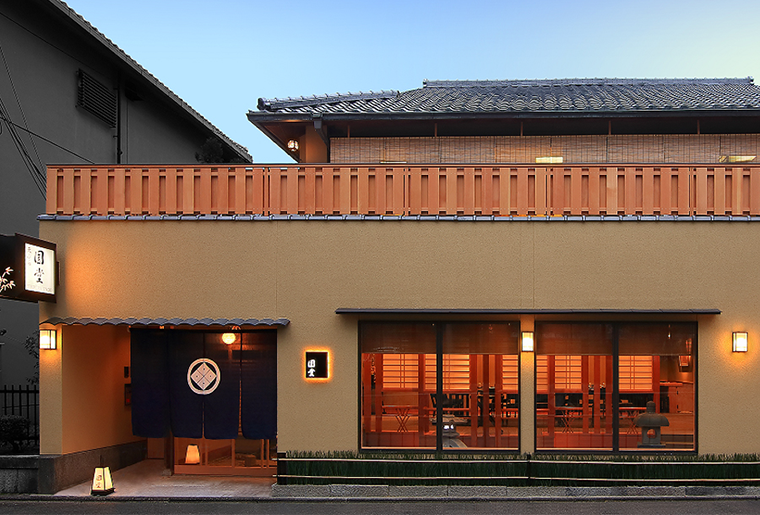 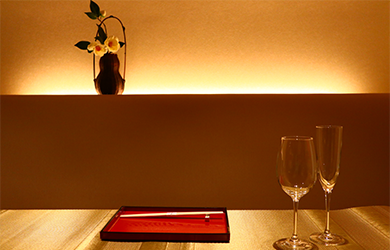 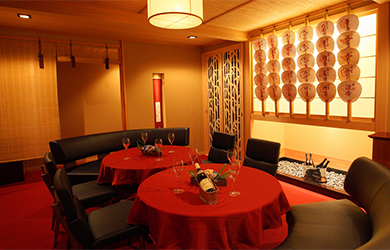 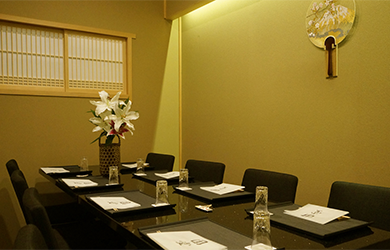 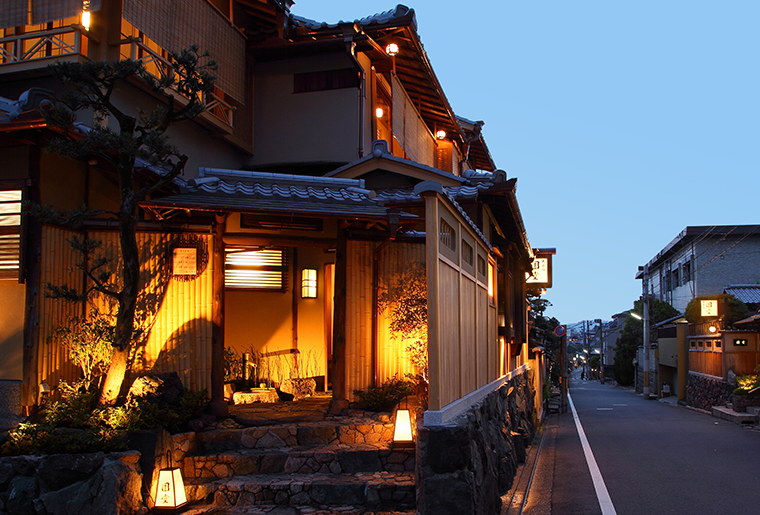 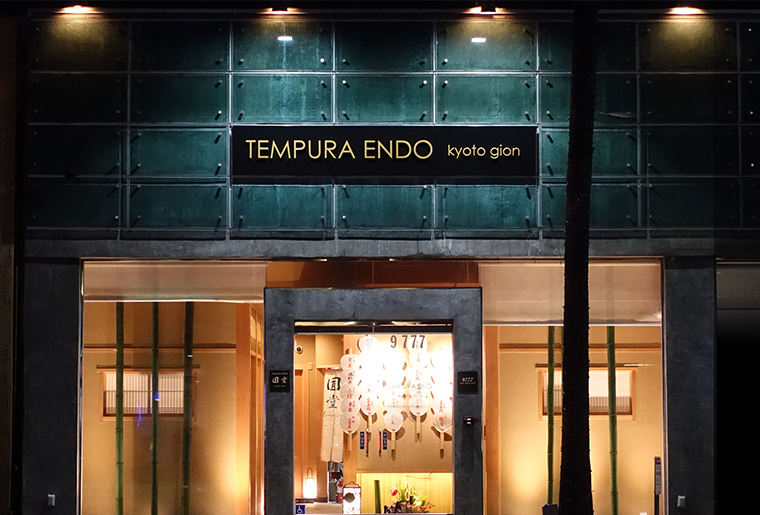 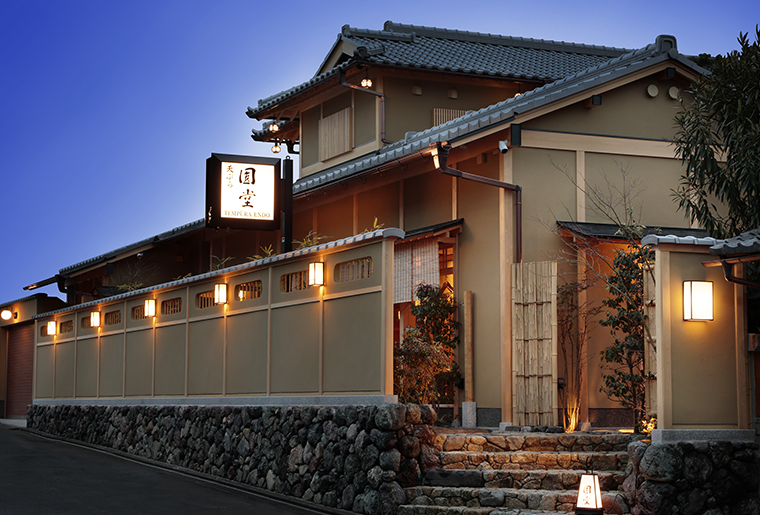 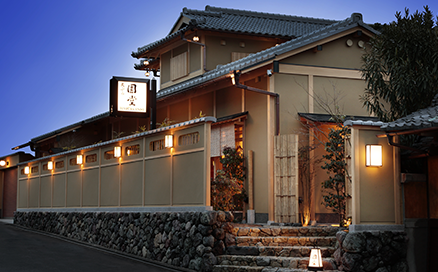 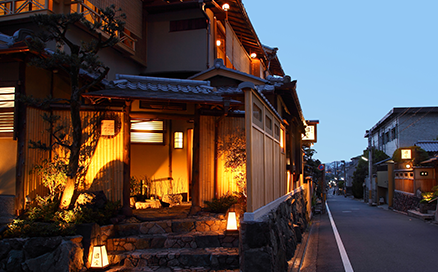 For over 130 years, Endo has been welcoming guests to its restaurants on the historical and atmospheric streets of Gion, Kyoto. 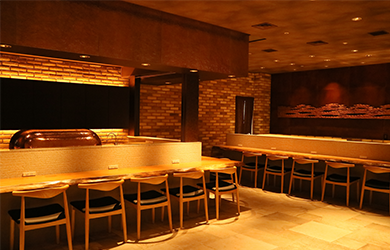 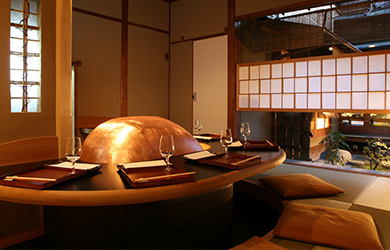 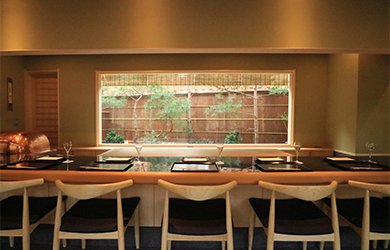 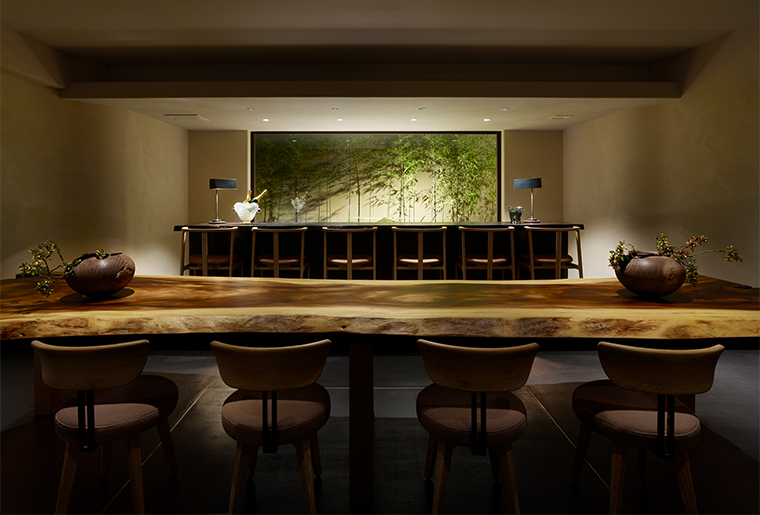 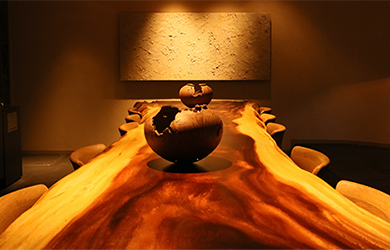 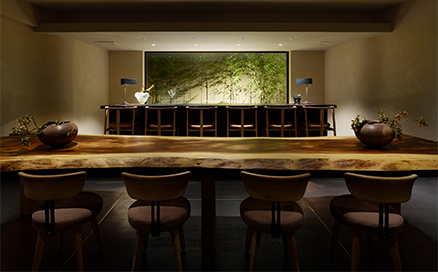 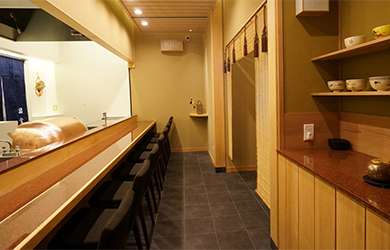 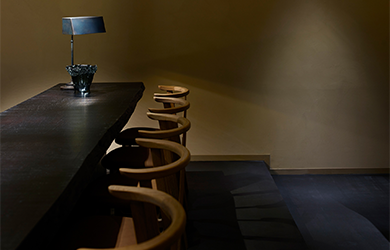 Originally founded as an ochaya teahouse where geisha would perform, Endo has honored that heritage and status while also moving forward, embracing new styles and striving for new levels of culinary excellence. 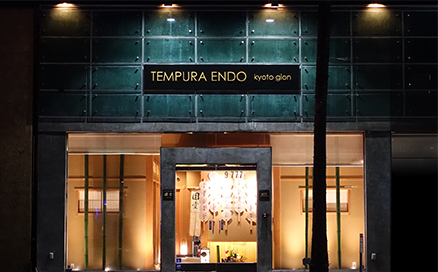 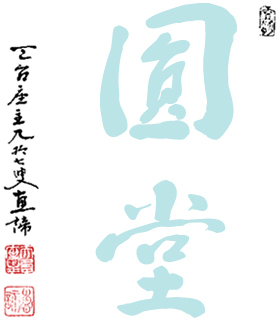 Copyright © Tempura Endo Inc. All Right Reserved.